Thanks, Kevin - this is useful. The menu options themselves are anything but intuitive. Well, those menu options had me fooled for a couple of years! I am surprised Kevin hasn't replied, but perhaps he is busy. 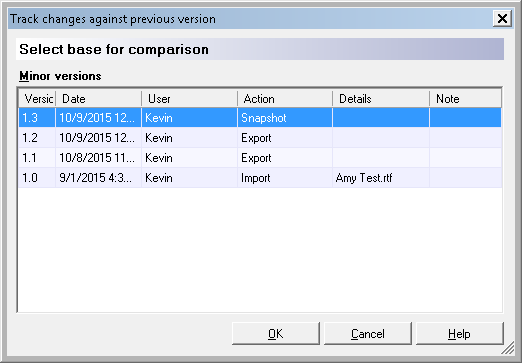 The old answer was to do a compare of the Word files and insert the corrections manually. Fortunately, memoQ offers a function that allows you to reimport the proof-read file and align it with your translated document in memoQ and thus update your translation and your TM. The problem is that this is not immediately obvious. You will find it in the Documents ribbon under Monolingual Review. Once you have imported the file, just as with a bilingual RTF, all those segments that have been modified, will be classified as Edited (pink). 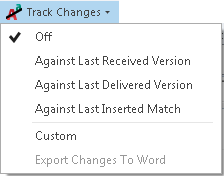 You can do track changes, and check and approve the modifications. 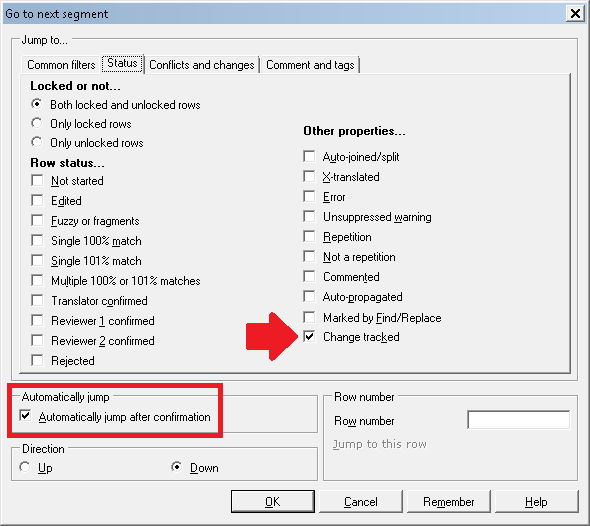 Once you have completed this operation and updated your TM, you can use the Reimport function in the same Document ribbon, to import the new version of the original document and then X-translate it against the previous version to insert all your translations from this document, thus leaving only the new/modified parts to be dealt with. Kevin thanks for this. I will be sent an xliff tomorrow to proof/edit with a really tight deadline. Since I'd never done track changes on an SDL xliff before, I felt I ought to find out how to do it before the file arrives. So I ran an experiment this afternoon using your post. And it worked! You really are the tops. I have quite an old version of Memoq so the fact that the post is quite old is not a problem for me.